Double seals for better stability. 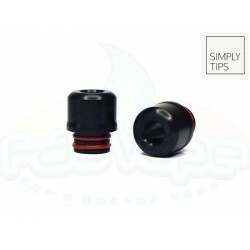 Drip Tip Simply 1 Teflon Double seals for better stability. Height 13mm. 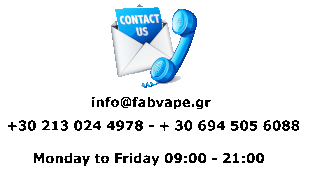 ..
Drip Tip Simply 1 Derlin Double seals for better stability. Height 13mm. 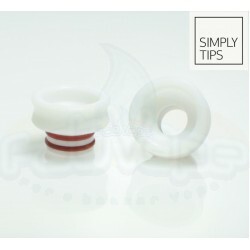 Inside Diameter ..
Drip Tip Simply 2 Teflon Double seals for better stability. Height 9.90mm. 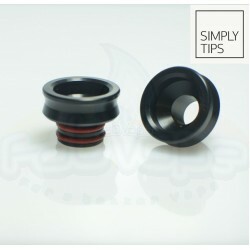 ..
Drip Tip Simply 2 Ultem Double seals for better stability. Height 9.90mm. Inside Diameter..
Drip Tip Simply 3 Teflon Double seals for better stability. Height 13.00mm. Inside Diame..
Drip Tip Simply 3 Derlin Double seals for better stability. Height 13.00mm. Inside Diamet..
Drip Tip Simply 3 Ultem Double seals for better stability. 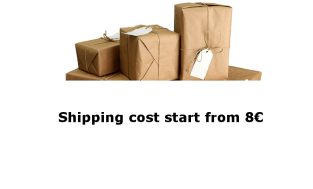 Height 13.00mm. 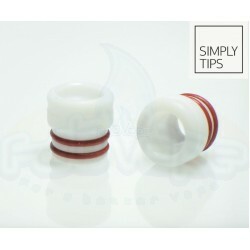 Inside Diamete..
Drip Tip Simply 4 Teflon Double seals for better stability. Height 9.90mm. Inside Diamet..
Drip Tip Simply 4 Derlin Double seals for better stability. Height 9.90mm. Insi..
Drip Tip Simply 1 Ultem Double seals for better stability. Height 13mm. Inside Diameter 6..
Drip Tip Simply 5 Derlin Double seals for better stability. Height 9.00mm. Inside Diamete..
Drip Tip Simply 5 Ultem Double seals for better stability. Height 9.00mm. Inside Diameter..
Drip Tip Simply 6 Derlin Double seals for better stability. Height 8.00mm. Inside Diamete..
Drip Tip Simply 6 Ultem Double seals for better stability. Height 8.00mm. Inside Diameter..